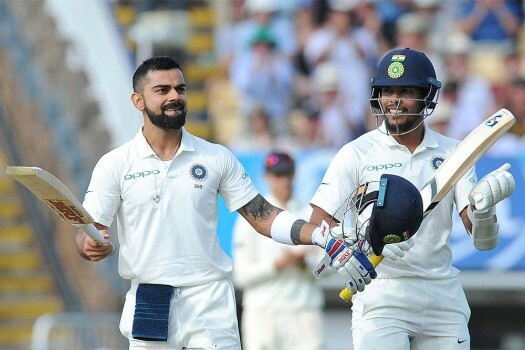 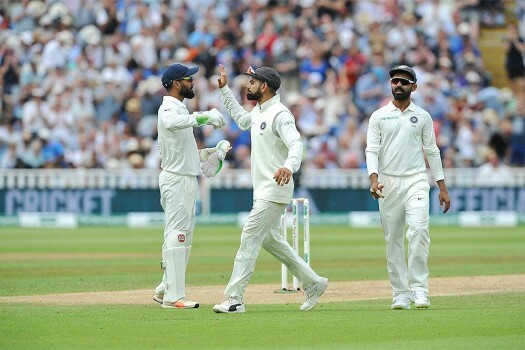 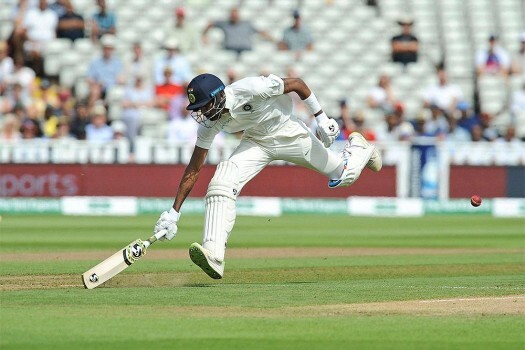 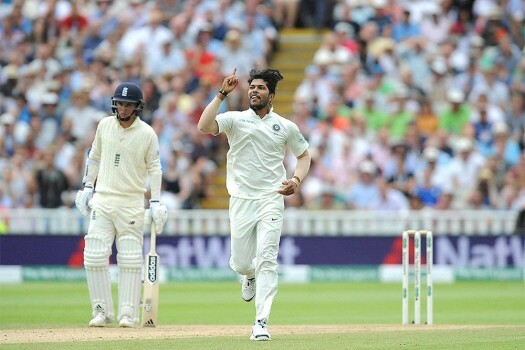 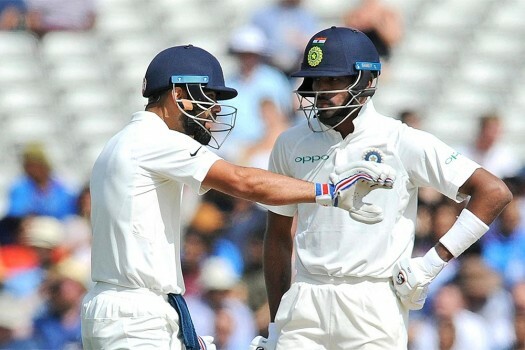 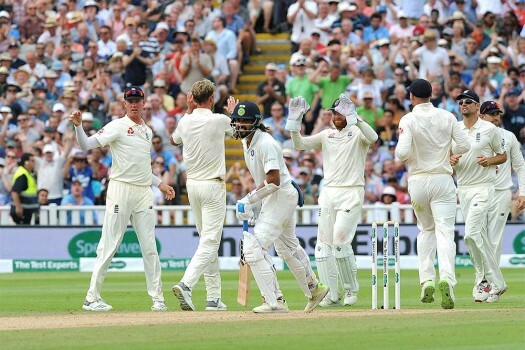 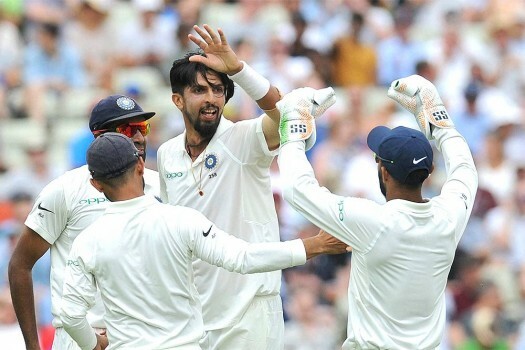 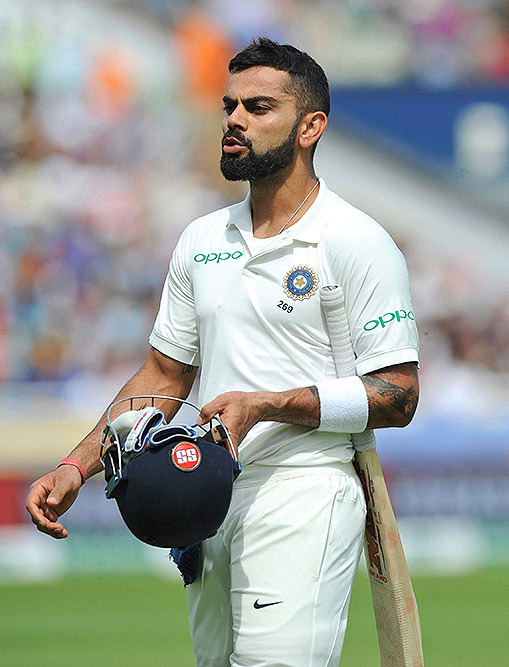 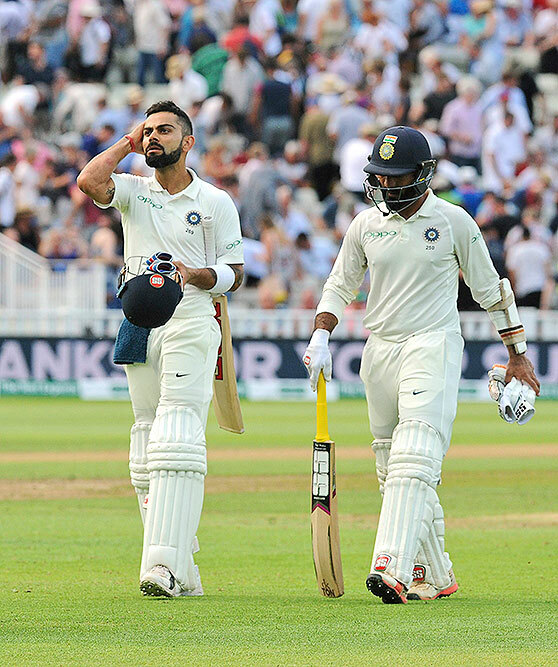 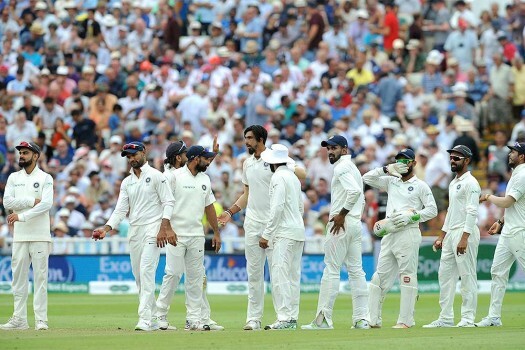 India's Hardik Pandya runs to his crease to avoid a run-out during the fourth day of the first test cricket match between England and India at Edgbaston in Birmingham, England. 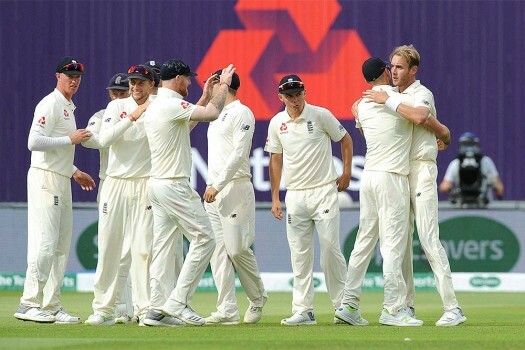 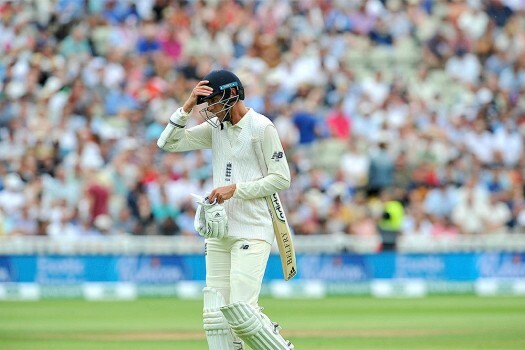 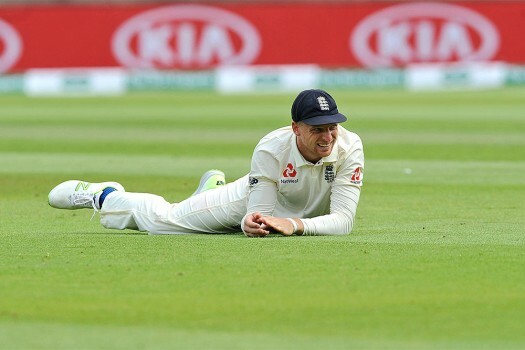 England's Stuart Broad leaves the field after being dismissed during the third day of the first test cricket match between England and India at Edgbaston in Birmingham, England. 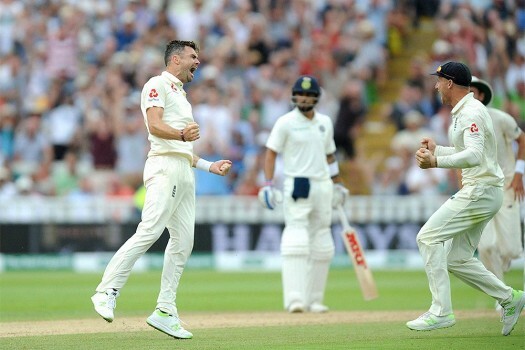 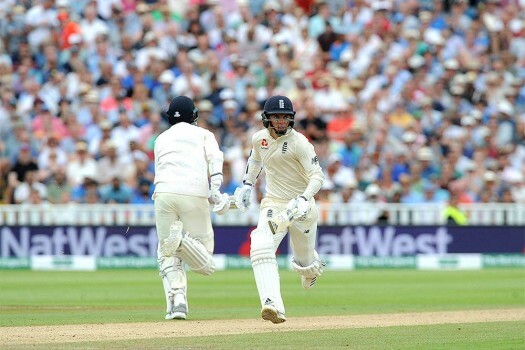 England's Sam Curran, right, and Stuart Broad make a run during the third day of the first test cricket match between England and India at Edgbaston in Birmingham, England. 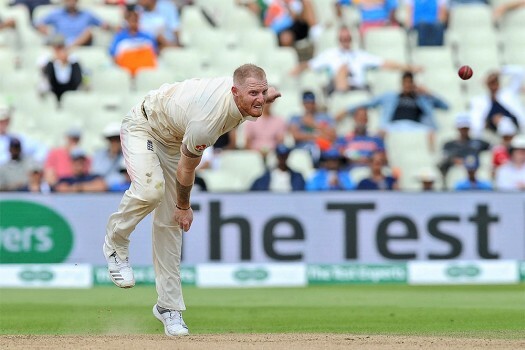 England's Ben Stokes bowls during the second day of the first test cricket match between England and India at Edgbaston in Birmingham, England. 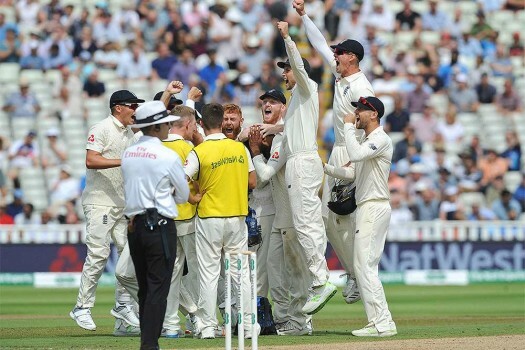 Earlier this year, Welshman Thomas became the third Briton to win the world's most famous cycling race to claim the handmade, black and gold trophy. 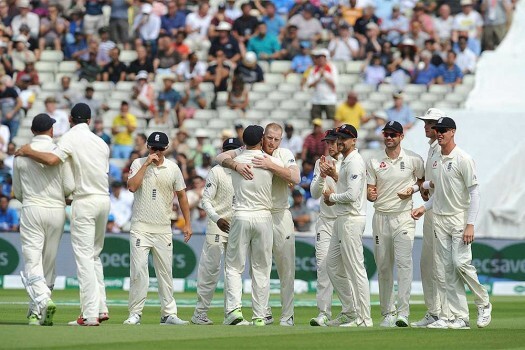 England were 285-9 at stumps on day one.